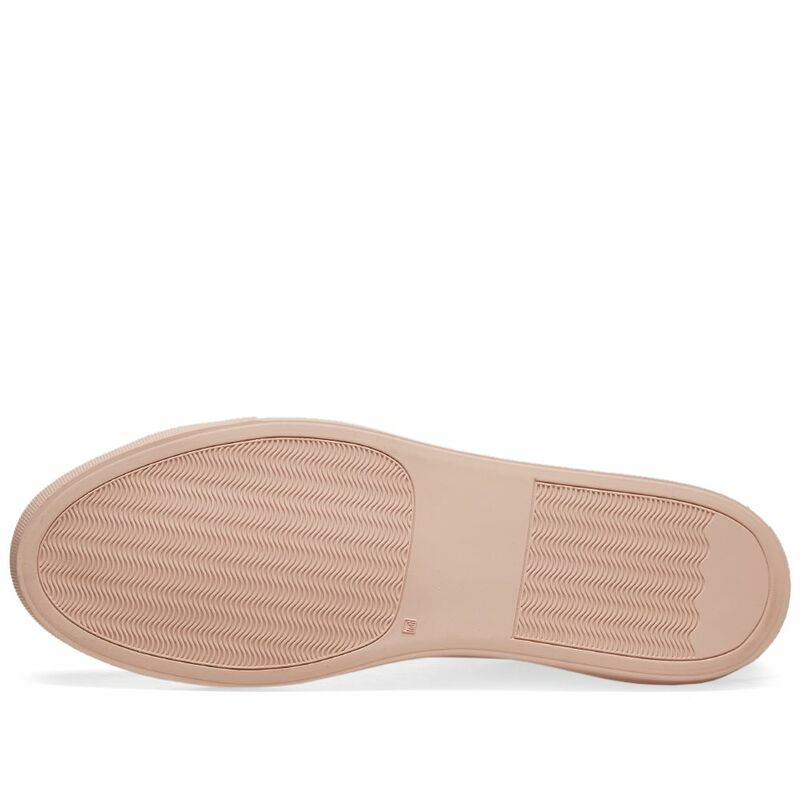 Adidas Forest Grove Core Black & Gum | END. 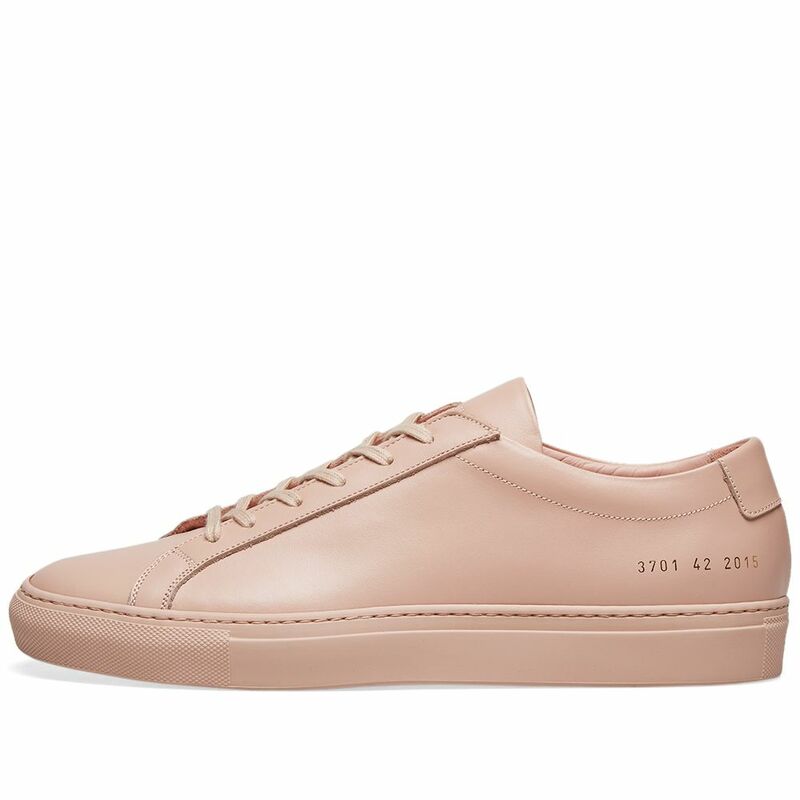 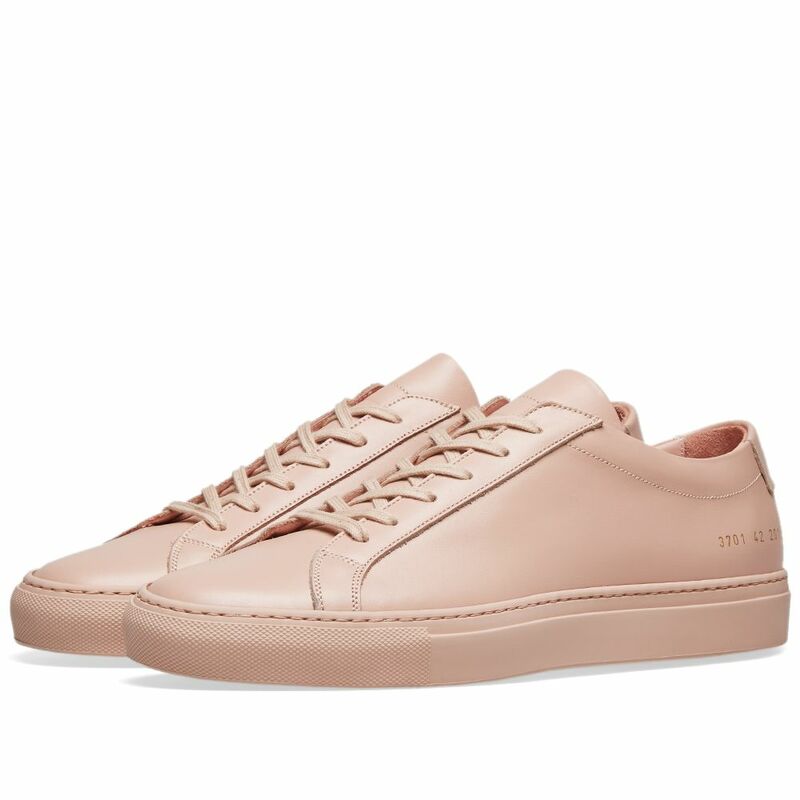 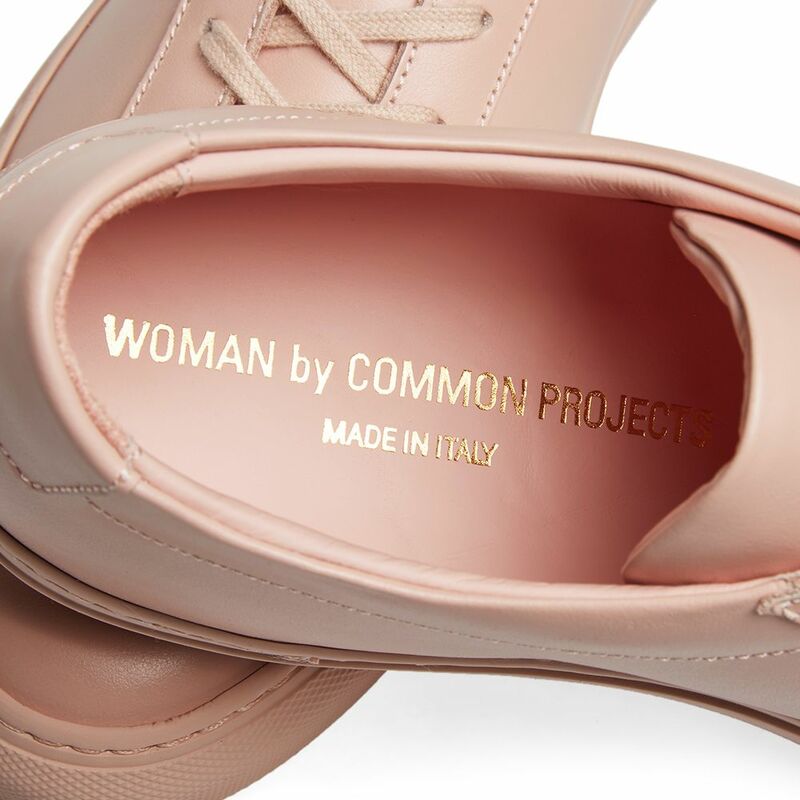 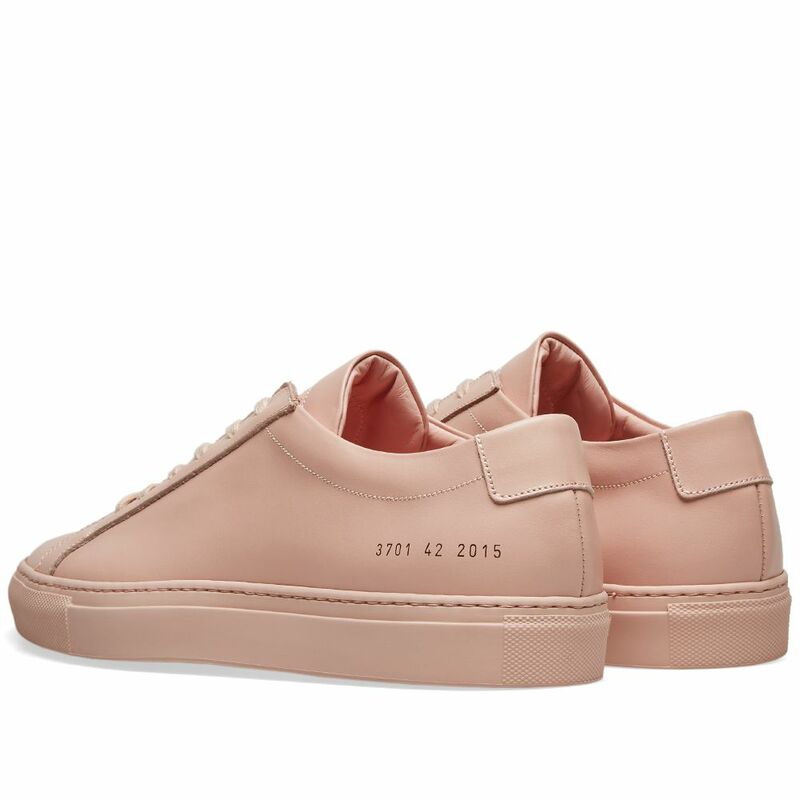 The definitive, original design from Woman by Common Projects sees its uppers blooming with this blush pastel colour-way. 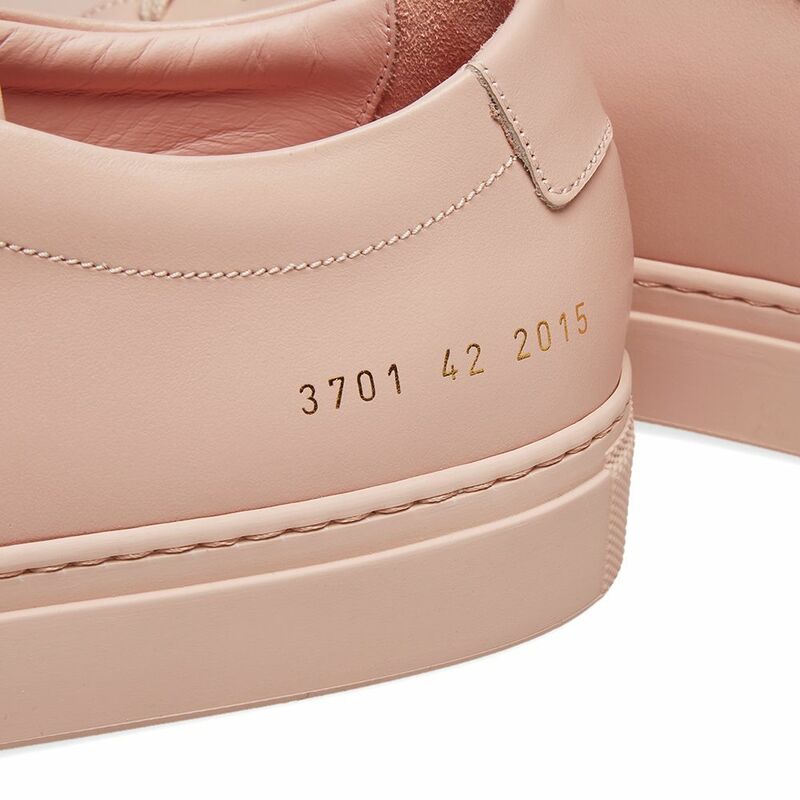 The Achilles low maintains a crisp and clean aesthetic, still solely designed with the unique gold foil stamping to the rear quarter. 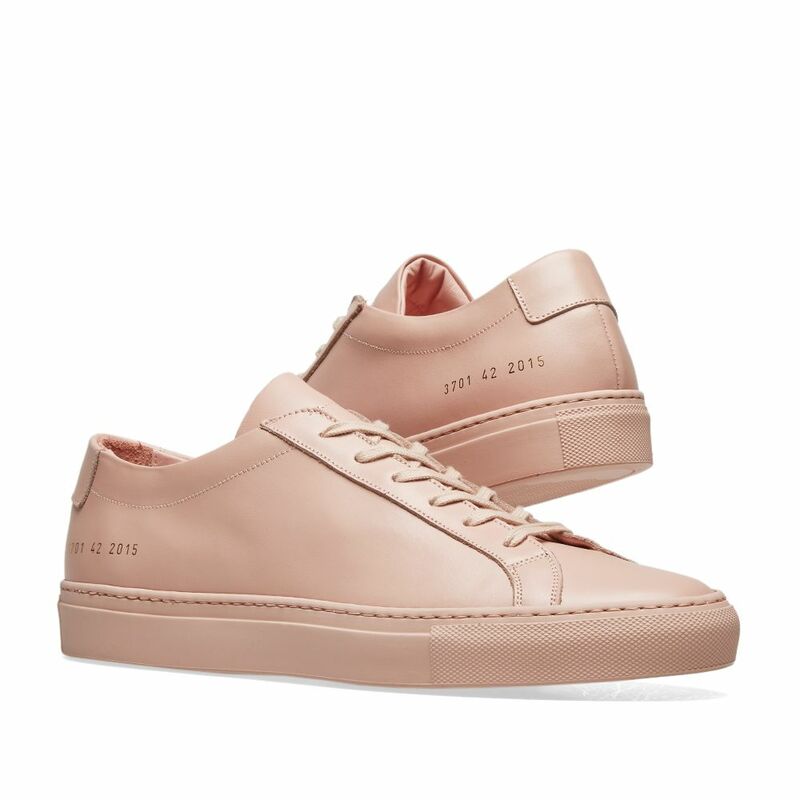 Presented with its signature minimalism, the model is now offered in this delicate blush colour-way with hand-stitched Italian manufacturing.